Each year aesthetic practitioners spend thousands of dollars on marketing to new patients, however, tracking marketing efforts is not always easy. 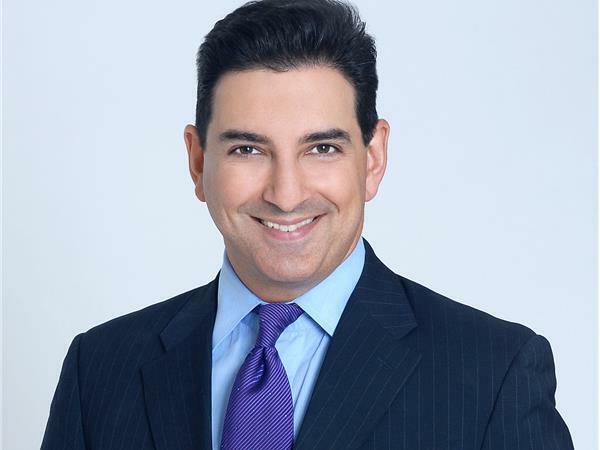 In this interview with Miami, FL based plastic surgeon, Adam J. Rubinstein, MD., Aesthetic Insider™ Radio discusses how he has built a successful plastic surgery practice in a highly competitive market, and how keeping track of ROI is the key to his success. One of the integral components of Dr. Rubinsteins's management efforts is the partnership he has developed with Red Spot Interactive. Red Spot Interactive is a company whose platform is based on accurate ROI reporting, patient scheduling, patient retention, and overall practice marketing. Dr. Rubinstein explains how Red Spot Interactive takes care of his practice marketing and ROI, so that he can take better care of his patients. To learn more about Dr. Rubinstein, visit www.dr-rubinstein.com. To learn more about Red Spot Interactive, visit www.redspotinteractive.com.